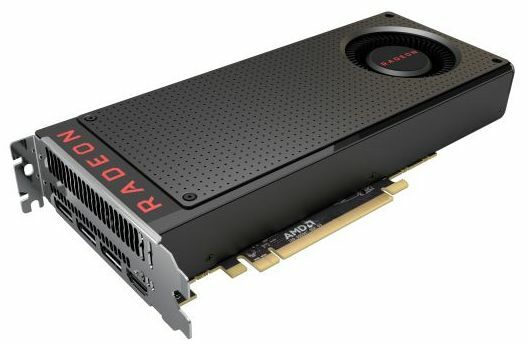 AMD has officially launched its new gaming graphics card, the Radeon RX 480. 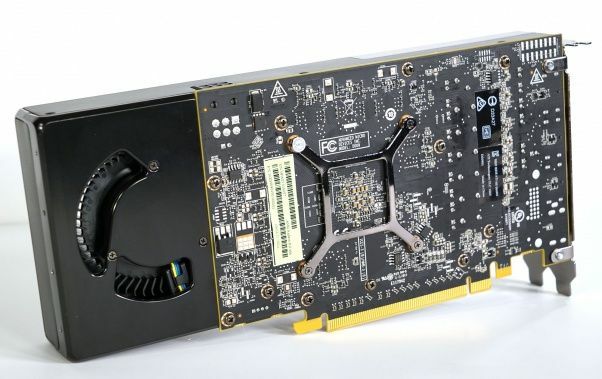 This graphics card is based on the Polaris architecture and the GPU behind the RX 480 is a variant codenamed Polaris 10 or Ellesmere. The Polaris 10 is based on the new GCN 4 architecture (14nm FinFET process) and features 2304 shader processors spread over 36 Compute units (64 shader processors per compute unit). The RX 480 comes in two flavors: one with 4GB VRAM and the second with 8GB of graphics memory. 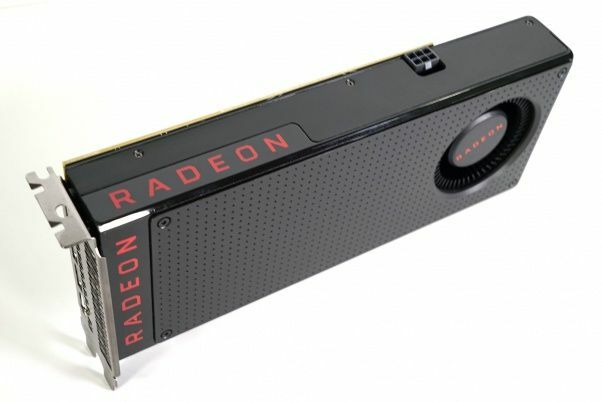 The Radeon RX 480 is not a high-end graphics card and targets the mainstream market (GeForce GTX 970 and the upcoming GeForce GTX 1060). The launch price is USD $239 for the 8GB version and $199 for the 4GB version. 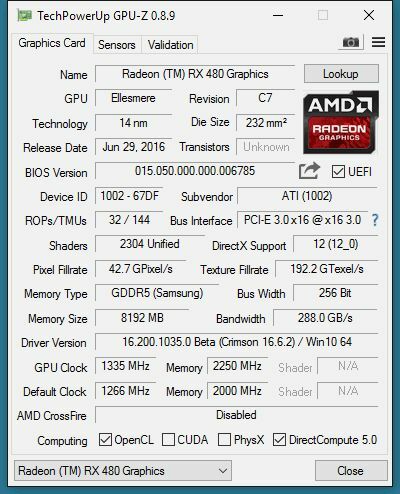 All AMD patners distribute the RX 480 with reference cooler and PCB. Does not support Feature Level 12_1. Does not support Feature async shader? Owner comment on tessmark test: With map set 4, x64 tesselation, 1920×1080 and postFX off I got an average of 247 with a min of 242 and max of 298.
rx480 has improved tessalation thank to drivers, that makes less computation, when not necessery. Wonder how much improvement it makes. there has been some interesting results online on the speed bump provided by the Vulkan patch for DOOM. It seems to be more important for AMD cards than for nVidia. Would you have any insights on the working of this (CPU utilisation, architecture of the cards)?